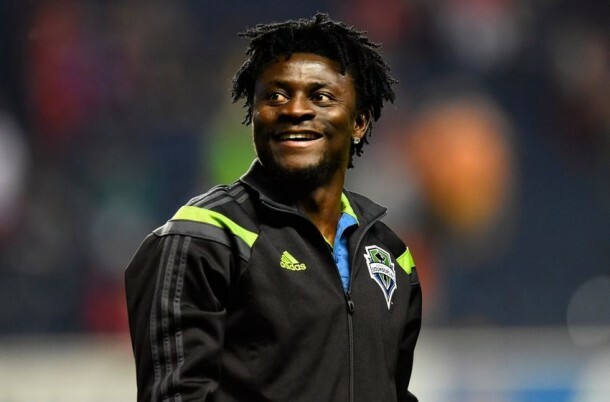 Obafemi Martins looks to have shot up to become the highest paid Nigerian player following his new deal with his Chinese club Shanghai Shehua. The 32-year old joined Shanghai Shenhua last February and was due to make about$6.6 million on a nine-month deal. But he got off to a slow start, going scoreless in his first seven appearances and having just one goal through 11 matches while mostly coming off the bench. After a season-ending injury to Demba Ba, however, Martins was suddenly starting and scoring. In the 11 games since Ba’s injury, he has scored six of his nine goals which has helped Shanghai to move to fourth in the table.